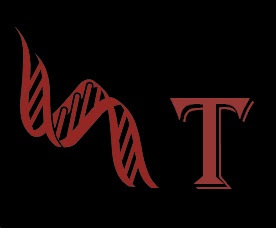 We have millions of base pairs of DNA, yet only 22,000 genes or so from so-called coding DNA. The rest of the DNA? Initially termed "junk" non-coding DNA by some. We may not yet understand the function of this DNA yet, thereby calling it junk. Some researchers have looked into the splicing characteristics of these regions of DNA, magnifying the number of possible genes a-hundred-fold, all with different functions at different times of need. We have many ways of expressing WT, yet perhaps only 108 or 116 movements (for the sake of argument), in a form. Do you understand every single movement in the forms? Not just the obvious punches or palm strikes or ____-saus, but every single movement from every single angle at every single moment? Or how one movement can lead to the next? What about how multiple different movements can either form into or result from multiple different actions? 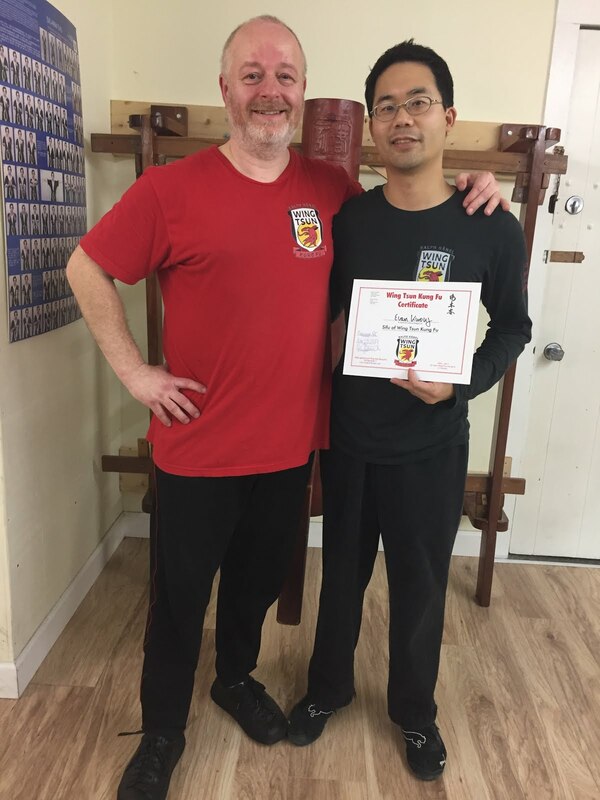 Do you understand the non-coding portions of Wing Tsun Kung Fu?